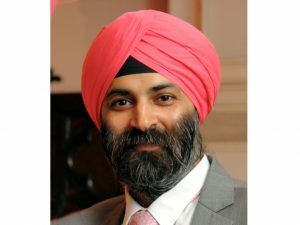 Global Panorama Showcase (GPS) has launched a new vertical, a first of its kind – Educational Destination Workshop-International (EDWIN), in order to offer education and first-hand experience of various destinations across the globe to the travel agents and tour operators from Tier-II and Tier-III cities. The first workshop will take place in Ladakh from October 11-16. 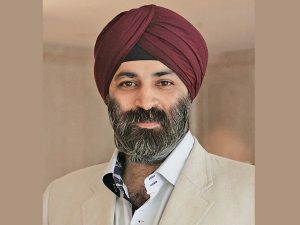 The workshops will be exclusively available to the attendees (exhibitors/ buyers) of GPS 2017 at any of the six cities on first-come-first-serve basis, informs Harmandeep Singh Anand, Managing Director, Global Panorama Showcase. He says, “These workshops are not familiarisation trips and are intended for educational purposes. The aim is to give first-hand experience of the destination to the tour operators and help them add new destinations to their product portfolio so that they can diversify their offerings for the travellers. There is a highly subsidised registration fee of Rs. 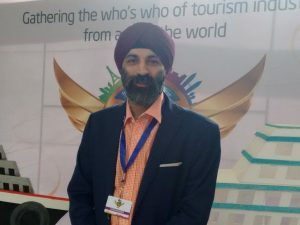 17,000 per person, which includes airfare ex Delhi; accommodation on twin sharing basis; meals; sightseeing and transfers and ground handling.” Singh further adds that the participants will be given an EDWIN Destination Specialist certification upon completion of the workshop. The upcoming destinations under EDWIN include Bali, Zanzibar and Malaysia, and many more are in the pipeline. 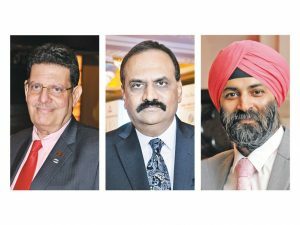 With a 150 per cent growth in registrations in comparison to last year, GPS Chandigarh managed to outdo itself in this Tier-II city by some margin. 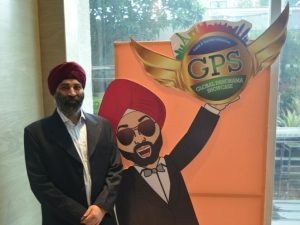 “We received nearly 1000 registrations for GPS Chandigarh this year and with the excellent quality of buyers we have brought in, the number of exhibitors saw a growth of 30 per cent, registering 80 exhibitors over 50 exhibitors in the last edition,” revealed Harmandeep Singh Anand, Founder, Global Panorama Showcase (GPS). The show received over 600 buyers over the two days of the B2B session. One of the key features of GPS this year was the paperless format, which was introduced last year but perfected this year. 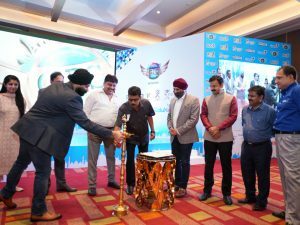 The use of technology in conducting a major business show like this was very well received by the trade present in Chandigarh who heralded it as a revolutionary and futuristic concept. 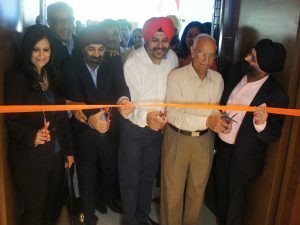 The exhibitors were especially happy with the quality buyers that the show provided them from key market areas such as Punjab, J&K, Uttarakhand, Himachal Pradesh etc apart from local buyers from Chandigarh. 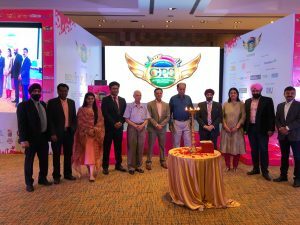 The next stop for GPS this year is Kolkata which will be held from July 27-29, 2017 and is expected to bring to the fore vast tourism offerings from the eastern wing of the country.